E A R T H + W A T E R + F I R E at Cottleston since the opening last Friday. It is great to have the opportunity to share Andrew Caldwell's and my works. I love that a number of visitors have been sharing their own experiences of Hawkes Bay as well as holiday travels in other parts of New Zealand, prompted by the beautiful landscapes on the walls. There are just three more days to go to catch this exhibition, which closes this Sunday. Normal opening hours are 11am - 4.30pm. These will be extended just for this Friday 6th and Saturday 7th to: 9.30am - 6.30pm. Visitors are welcome to view the current gallery collection at other times. Please simply phone for an appointment. 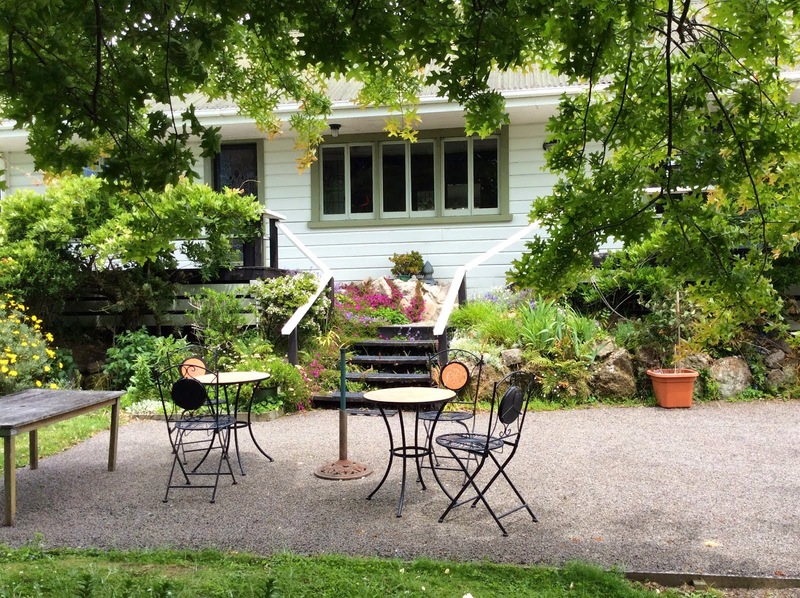 Cottleston Gallery, 128 Oropi Road, Tauranga, Bay of Plenty.